Bring out the adventurer in you! 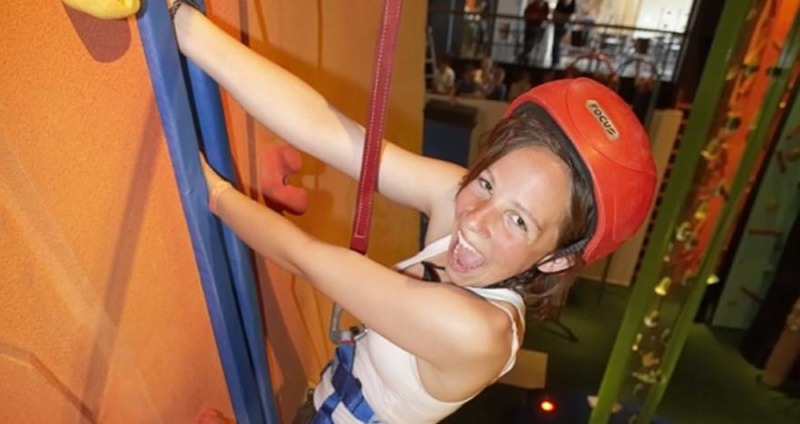 High Places is a new and innovative indoor adventure concept. 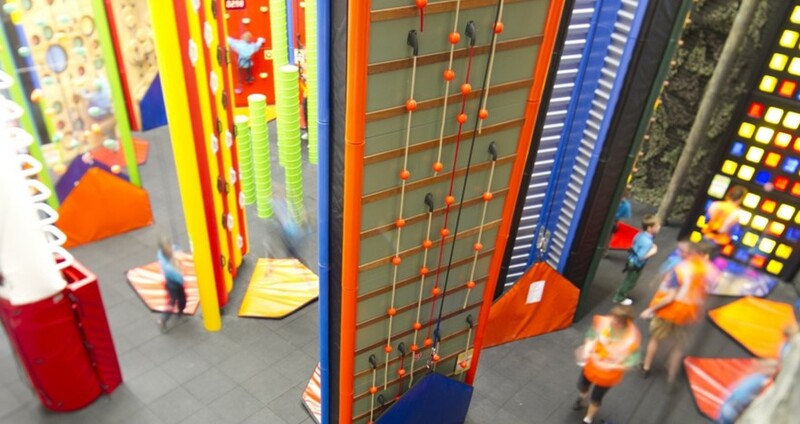 Our colourful arena features 16 fun themed climbing experiences towering over 20 feet high, each showcasing striking designs. Prepare yourself to experience action packed adrenaline fuelled fun whilst testing your agility, confidence, balance and problem solving skills. Feeling competitive? 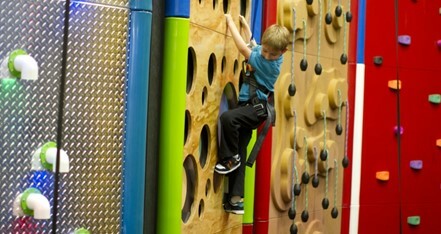 Why not try to beat the clock on our The Speed Climb or race your friends on Face to Face. Perhaps you prefer more tactical climbing – then what about Circuit Breaker or test your determination on Lightning Crack or Tree Trunk. The choice of challenge is yours! Is High Places the place for you? High Places is unlike traditional climbing, the auto belay system (like an automatic safety rope) allows the users to simply clip on and go climb in confidence. There is no need for a partner, absolutely no experience necessary, full training is given and it is open for everyone from 4 to 104. The real magic is that no matter how fit, how small, how daring you are we have a range of different challenges and routes which will appeal to everyone. 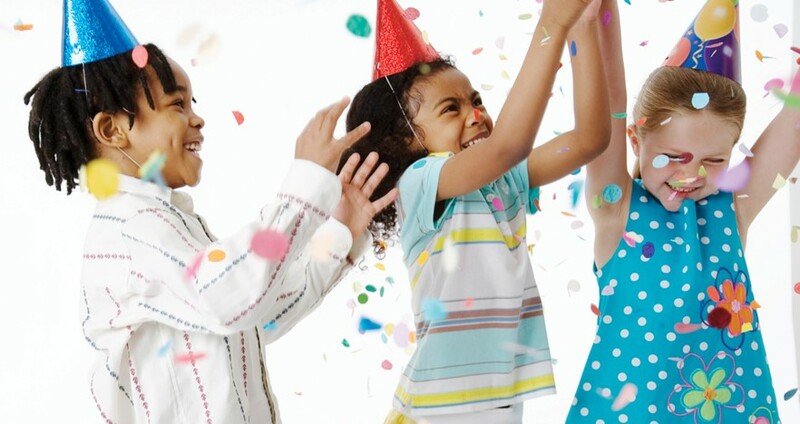 We also cater for kids parties, groups and schools.